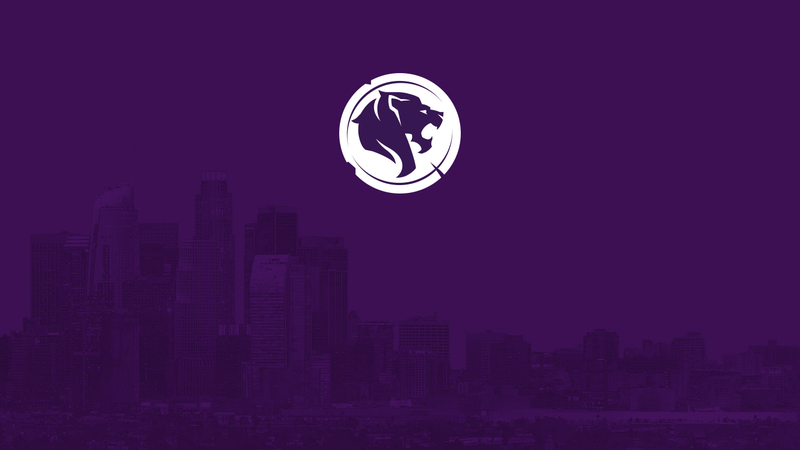 The Gladiators fielded an opening-day roster stocked with strong international talent, but the mix wasn’t initially a recipe for success as the team sputtered to a 4-6 record in Stage 1—during which they were shutout four times and lost the first-ever Battle for LA against the Valiant. The team decided to make a big move, acquiring Chan-Hyung “Fissure” Baek from London, and were rewarded with stability, skilled tank play, and a 6-4 mark during Stage 2. The Gladiators repeated that record in Stage 3, qualifying for the Stage Playoffs, where they lost to Boston. The team continued to surge forward with a 9-1 record in Stage 4, once again facing and falling to their local LA rivals in the Stage Playoffs. The Gladiators landed the fourth seed in the Season Playoffs and were matched against the fifth-seeded Spitfire in the quarterfinals. The Gladiators swept the first match in the best-of-three series, but the Spitfire stomped the gas and won the next two matches, ending LA’s season. Find out what the casting team thinks about the Gladiators' lineup. Though head coach David “dpei” Pei has humbly tried to temper fan expectations heading into 2019, most experts expect big things from the Gladiators. The primary reason for this optimism is a reflection of how impressively the team continued to improve throughout 2018, always looking solid, with a reliable and visible philosophy in how they played every meta. There is clearly a structured system in place for this team—handed down from the coaching staff of dpei and Timothy “Tim” Albanese—and it’s respected by the players. As long as this system remains intact and the Gladiators do not have to start from square one again, they should be in a great place to make waves in the playoffs. The Gladiators learned many lessons in the inaugural season: from their wins, their struggles, their mistakes. Even with All-Star main-tank Fissure now gone, they should retain much of the progress they made as a team in 2018. As expansion teams enter the league in 2019—some with as much raw talent as LA—this experience puts them at a clear advantage. Alongside the addition of support player Riku “Ripa” Toivanen, the Gladiators made two core moves in the offseason. 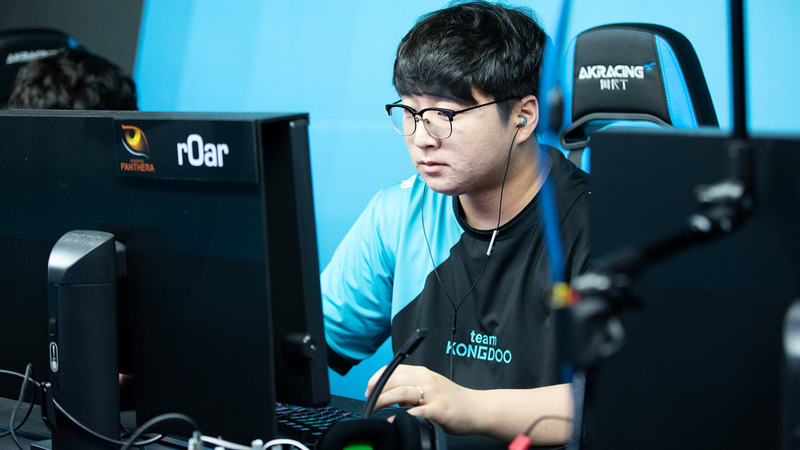 Their new main tank, Chang-Hoon “Roar” Gee, should be a good replacement for Fissure, and what he lacks in playmaking ability and mechanics he can make up for by allowing the team to play other styles—all with less chance of internal discord. Roar does not require the resources Fissure was given but could do reasonably well if he gets them. It opens the door for the Gladiators to play more aggressively with their backline or rely on their DPS more often. And who better to rely on than an early candidate for best rookie of 2019? Gui-Un "Decay" Jang was reportedly one of the most sought-after players in this offseason, and for good reason. When he turns 18 on February 27, the Gladiators will have access to a strong hitscan player—who also possesses a mean Zarya and Genji—and the potential for even more untapped talent. 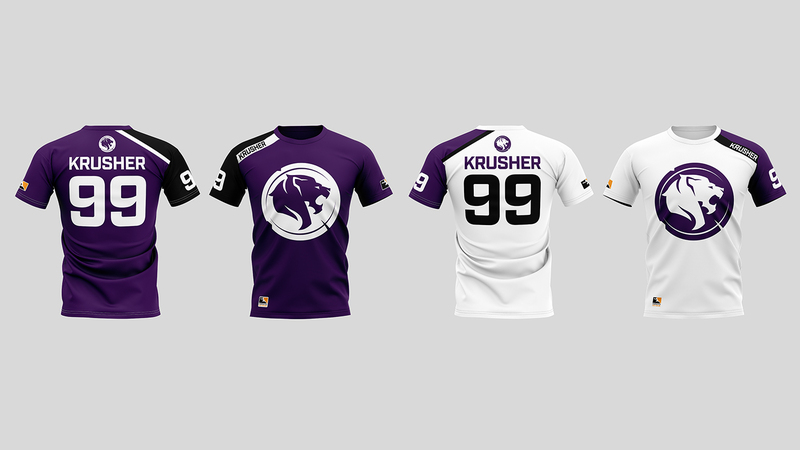 Alongside Lane “Surefour” Roberts and João Pedro "Hydration" Goes Telles, the Gladiators now have an incredibly scary DPS lineup to go with their solid tanks, supports, and teamwork. Catch the Los Angeles Gladiators in action in their season opener against the Seoul Dynasty on Thursday, February 14, at 7 p.m. PST. All 2019 season matches will be available live and on demand on overwatchleague.com, the Overwatch League app, our Twitch channel, MLG.com, and the MLG app.